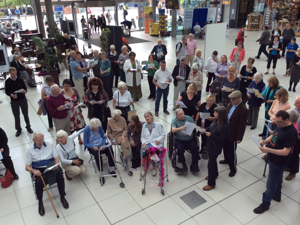 Come Singing is a small unincorporated voluntary organisation formed in May 2012 by volunteers from around Norfolk with the aim of providing therapeutic singing sessions specifically for people living with dementia and for their carers. 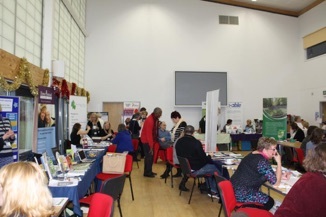 The volunteers are experienced in this field and currently support 20 singing sessions monthly in care homes, day centres, hospitals and independent sessions for Age UK, Pabulum, Norse, Norfolk and Suffolk NHS Foundation Trust, Norfolk County Council, Norfolk Carers, NHS, Doughty’s Hospital Saffron Housing, Barchester and other organisations. Our patrons are all concerned in some way with issues involving people living with dementia. We appreciate their generosity in giving us their support for the work we do.